You will Watch One Piece Episode 469 English Dubbed online for free episodes with HQ / high quality. Stream anime One Piece Season 14 Episode 11 Kuma’s Transformation! Ivan-san’s Blow of Anger! Doflamingo tells Ivankov that Kuma had slowly been modified into a Pacifista over time, and a few days ago, had his brain replaced, completely losing his personality and free will in the process. 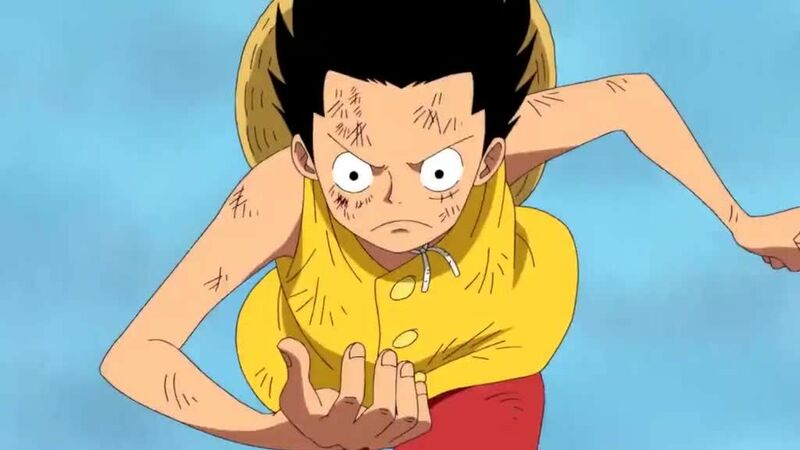 Luffy receives the key to Ace’s handcuffs from Hancock, who then fantasizes about a wedding ceremony held on Amazon Lily between herself and Luffy with the entire Kuja tribe witnessing. Ivankov fights against Kuma while Luffy continues to advance up the battlefield. Crocodile defeats multitudes of Whitebeard’s lower-ranking men to get to him, but is assaulted by Jozu, who is then halted by Doflamingo. Mihawk then steps up to block Luffy’s path to the execution platform.